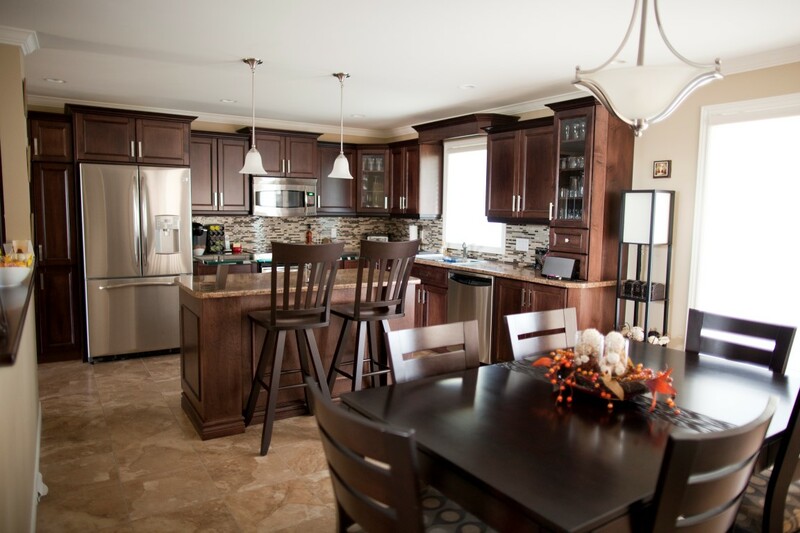 Rivard Bros. Ltd is a family owned building contractor specializing in the construction of new homes, additions and renovations in Temiskaming Shores and area. 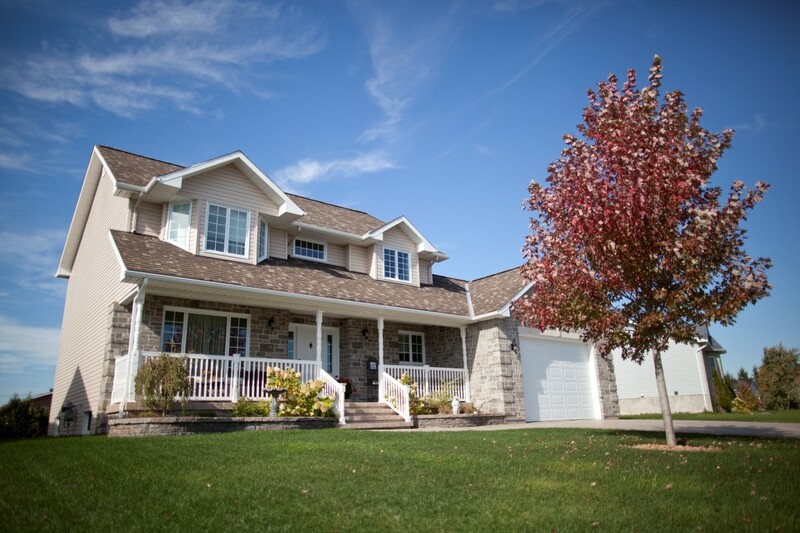 Designing and building homes and home renovations since 1958, Rivard Bros. Ltd goes above and beyond to personalize the contractor-homeowner relationship. We are exactly what you are looking for in a contractor: we are professional, safe, efficient, knowledgeable and hard-working. 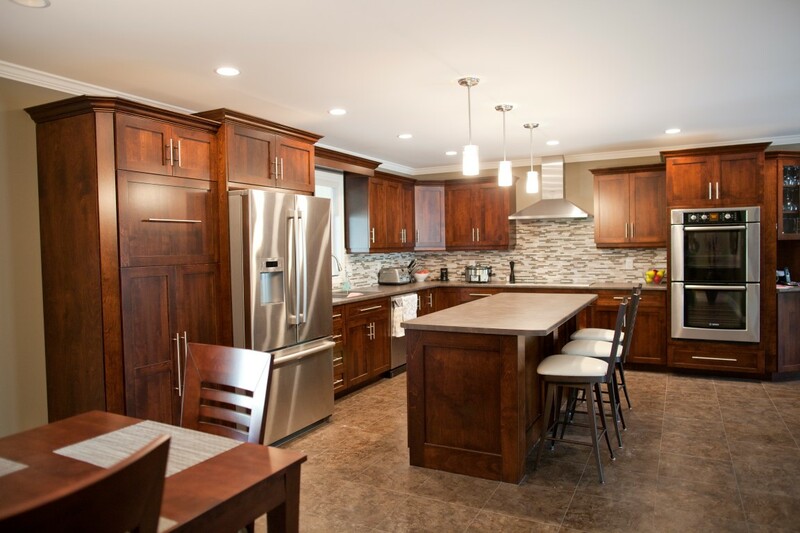 Rivard Bros. Ltd has been involved in building and renovation projects of every imaginable description, style and budget. Offering design services, project management and construction services, we are the ideal partner for your home improvement project. We at Rivard Bros. Ltd take great pride in our work, with generations of experience, understanding, and a widespread suite of resources. Our team is dedicated to providing excellent workmanship, commitment to design concepts, and meticulous project management. We utilize the most current tools and processes to ensure your project moves forward in a timely and on-budget manner. 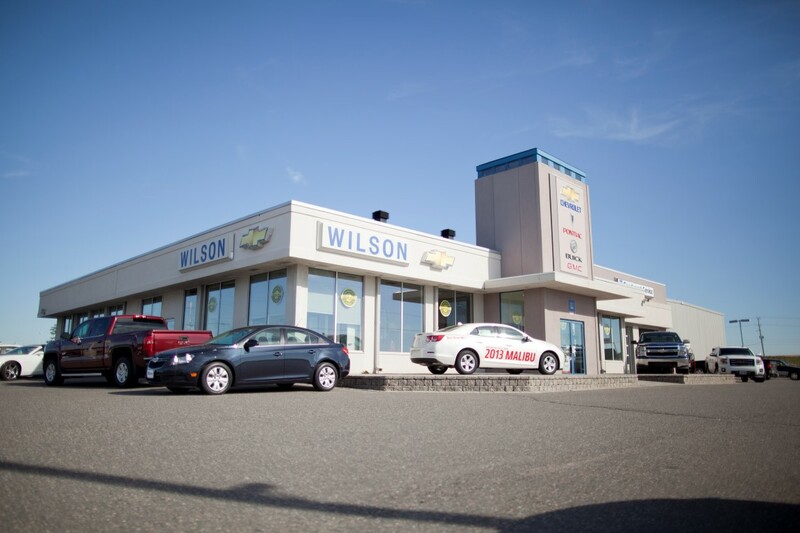 A large portion of our business comes from past customers and referrals and we understand that satisfying your building needs is the best way to ensure the continued success of our company. We are committed to ensuring every project is a complete success, from start to finish. Rivard Bros. Ltd is proud to be a trusted name in the industry. No matter the job, we can provide a cohesive and cost-efficient, full-service building experience. 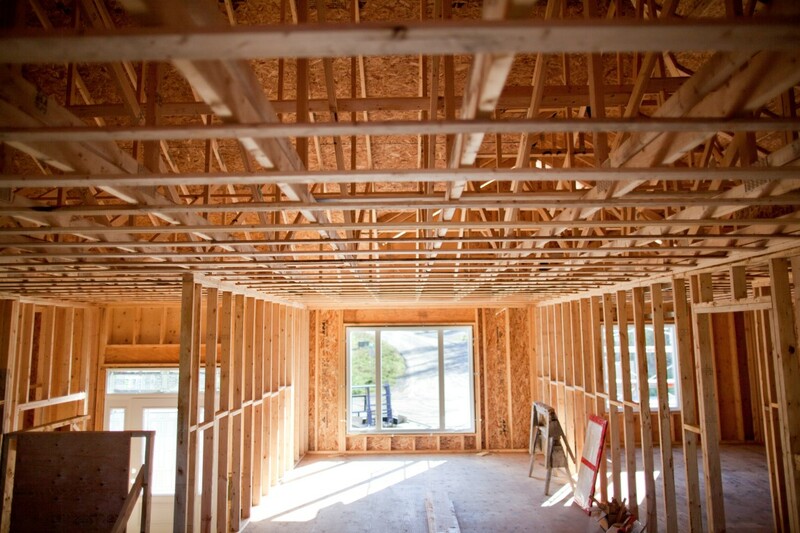 Our team seamlessly bridges all areas of the construction process: project design, estimating, carpentry and installation. Large or small, each project is handled with the same level of excellence and care. From initial design and site planning, through to interior and exterior finishes, we listen to our customers’ needs, discuss their wants, consider their budget, and establish a professional working relationship. Rivard Bros. Ltd looks forward to the opportunity of being a part of your future residential construction, commercial construction, renovations, and repairs. We are proud of our work and you will be too.